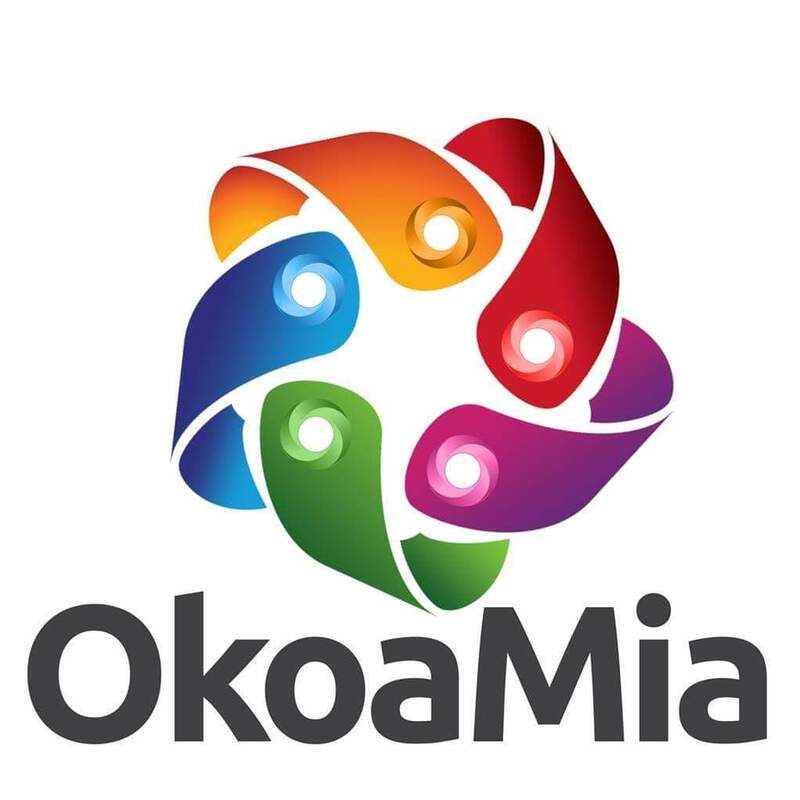 Okoa Mia provides quick loans over any mobile handset regardless of whether it's a smartphone or a feature phone (mulika mwizi / kabambe) . 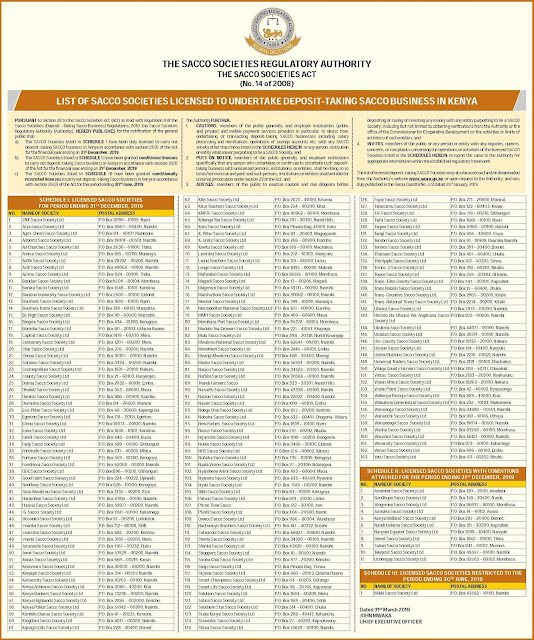 As the name suggests ,the lender used to give ksh 100 (mia in Swahili language ) as loan but have since increased the limit to ksh900 . For a start, a customer will get ksh100 and with time grow up to ksh900 which is the maximum loan limit for now. Pay some acceptance fee ranging from ksh5 to ksh45 depending on the your loan limit .If you don't qualify for any loan, your acceptance fee will be rejected therefore you won't loose money . Now dial *628# and you'll be able to choose the amount you wish to borrow and will be deposited into your Mpesa account within 5minutes. All Okoa Mia Loans are repayable within 5days at an interest rate of 10% . Paying late attracts a late repayment fee charged everyday. 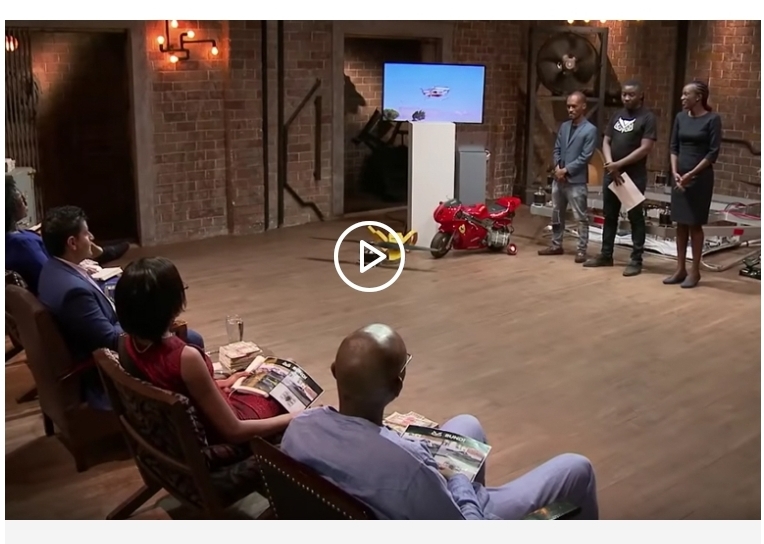 Kenya Commercial Bank (KCB) is inviting interested individuals who have businesses or business ideas that need funding to apply for the Lion's den Season 4 for consideration. Applicants will need to provide enough information about themselves and convincing business ideas for consideration to appear before the judges (lions). KCB has already done three successful Lions' den seasons yearly in the last three years.The program is now at its fourth season this year 2019. Interested person's can apply online or by downloading the application forms.